Florida Collection attorney, Stephen Gebeloff, will be forming a mediation group located in Boca Raton, Florida and serving Martin, Palm Beach, Broward and Miami – Dade County Florida. Mediation is required for all cases before a Court will hear the case for trial. Without a mediation program, the Florida Courts would be not able to handle the volume of civil cases that are filed every year. 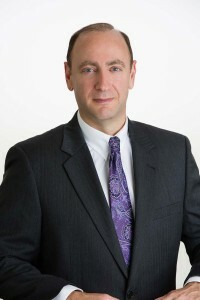 Mr. Gebeloff believes with his twenty-five years practicing creditors’ rights, he will be able to offer his vast insight into the issues that arise is a debt collection litigation to the parties, to help them achieve an amicable resolution to their debt collection dispute. Once a debt collection attorney files a lawsuit to collect on past due account receivable, either the debtor will default, if they did not file an answer to the summons and complaint, contact the collection attorney to set up a payment plan or offer some other lump-sum settlement or the mater becomes contested and litigation ensues. 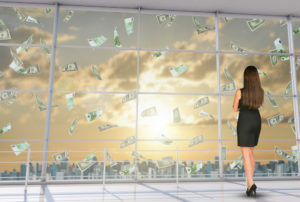 Mediation of a debt collection matter early on can help the parties identify the issues and hopefully reach an amicable solution to their dispute before both sides spend more time, money and other resources. Our Florida debt collection firm has viewed mediation as a very valuable tool for our collection law clients. 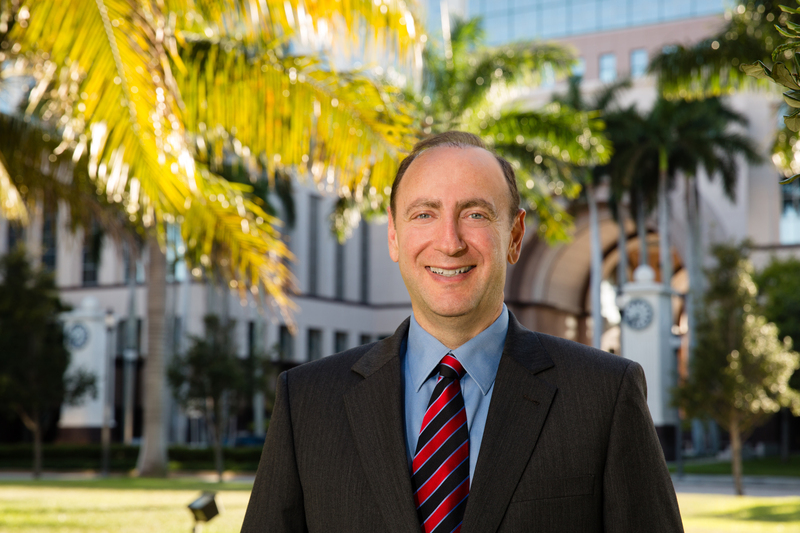 Mr. Gebeloff is certified by the Supreme Court of Florida as a Circuit Civil Mediator. 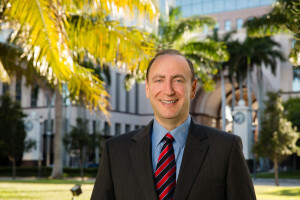 He is confident that he will be able to make an impact and assist other debt collection attorneys in the State of Florida help reach common ground and resolve their contested Florida collection matters. We will be establishing a link on our Florida collection attorney web site shortly where you will be able to learn more about our Florida Debt Collection Mediation Services.